Activision Publishing has cut 30 employees from its Minneapolis office. It seems that not even the mighty Activision machine is immune to the vagaries of the videogame industry. The company announced that it has laid off 30 employees from its Minneapolis location due to a shift away from third-party licensed games in the coming year. 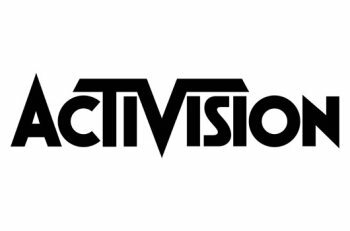 "Like any successful business, Activision Publishing consistently works to align its costs with its revenues - this is an ongoing process," an Activision rep told Joystiq. "In 2013, we expect that our Minneapolis division will release fewer games based on third-party licenses than we released during 2012," the rep continued. "As a result, we are realigning the structure of our Activision Minneapolis division to better reflect our slate and the market opportunities. We are working to redirect those employees that are impacted to other parts of the company where possible, as well as offering them outplacement counseling services." Previously known as Activision Value Publishing, Activision Publishing Minneapolis handles games like Cabela's Big Game Hunter, Goldeneye 007 and 007 Reloaded, Prototype 2 and The Amazing Spider-Man. The company stated that all laid-off employees are at the "publishing level," meaning that no studio personnel will be affected.